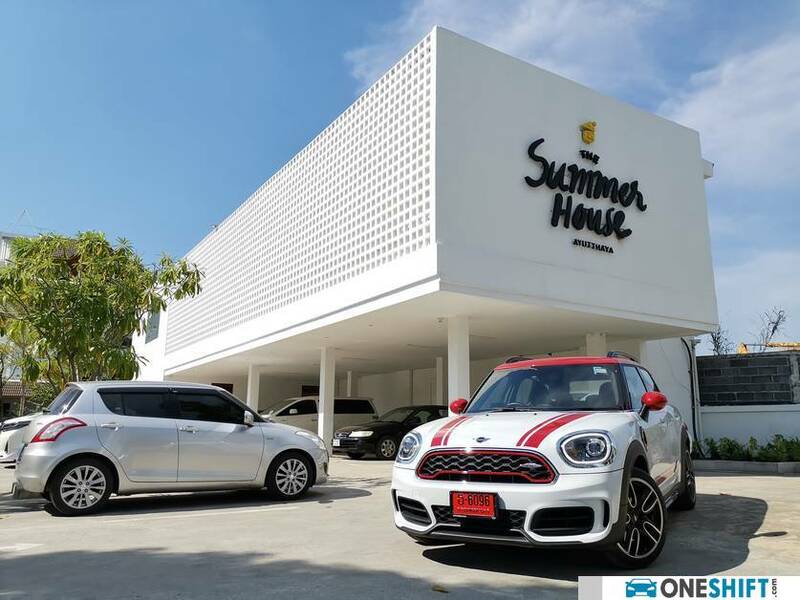 Our car of choice during a recent road trip to Thailand was the MINI John Cooper Works Countryman. 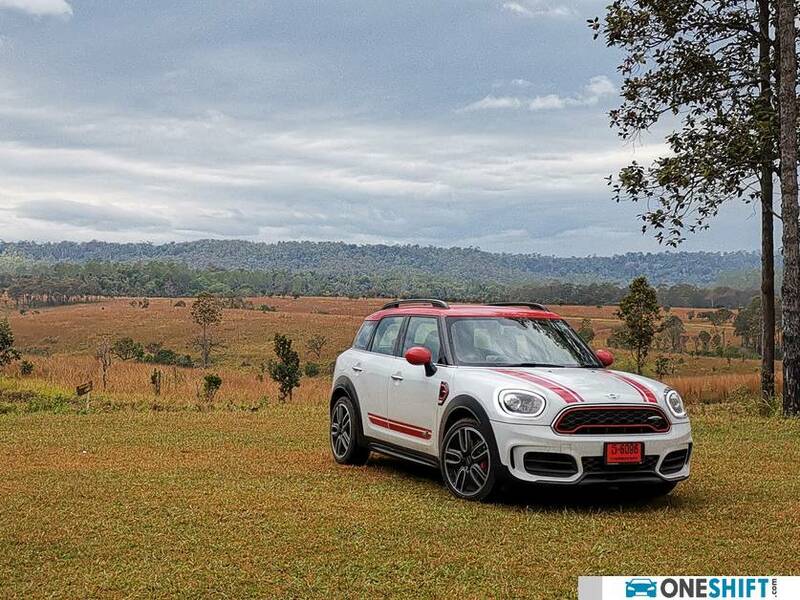 We have driven North-east from Bangkok to Khao Yai before with the whole range of John Cooper Works cars for a mini track day (no pun intended), and were impressed. 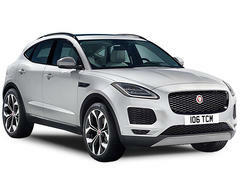 And so we thought, how about putting one through its paces on a prolonged real world test? And so we did… Clocking some miles between Bangkok, to where we collected our car and back, we chalked up about 2,000km in a span of almost two weeks, travelling out of Bangkok, with two stopovers at their old capital, Ayutthaya and the province of Lopburi, known for its sunflower fields and overly curious monkeys; before taking the long drive to the mountainous regions of Khao Kho and Phu Thap Boek, and then driving back South to Khao Yai (a Singaporean has to go to Khao Yai), before heading back to the country’s capital. 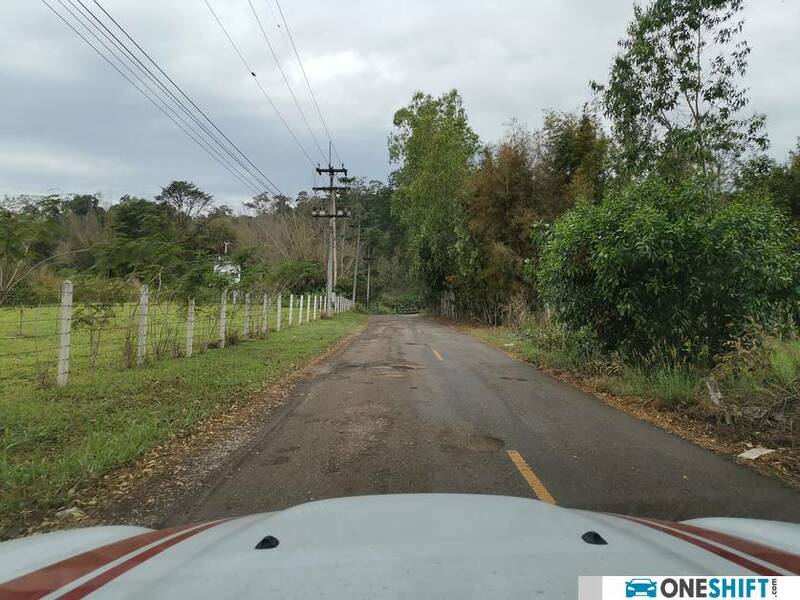 And in-between we got a fair mix of some of the most pockmarked surfaces, dirt and gravel, and very interestingly, some of the best driving roads we can likely find in our region. n John Cooper Works guise, distinctive trim like its Chili Red frame, side scuttles, and a unique aerodynamic kit for both front and rear are just some of the telltale signs that you are in something special. 19" John Cooper Works Course Spoke, 2-tone rims carry a set of 8J x 19 225/45 runflat tyres on them. The Countryman utilises the same underpinnings as the F48 BMW X1 and the new F39 BMW X2. Termed as the UKL 2, the platform is built for East-West mounted engine applications, and intended for the group’s smaller cars. 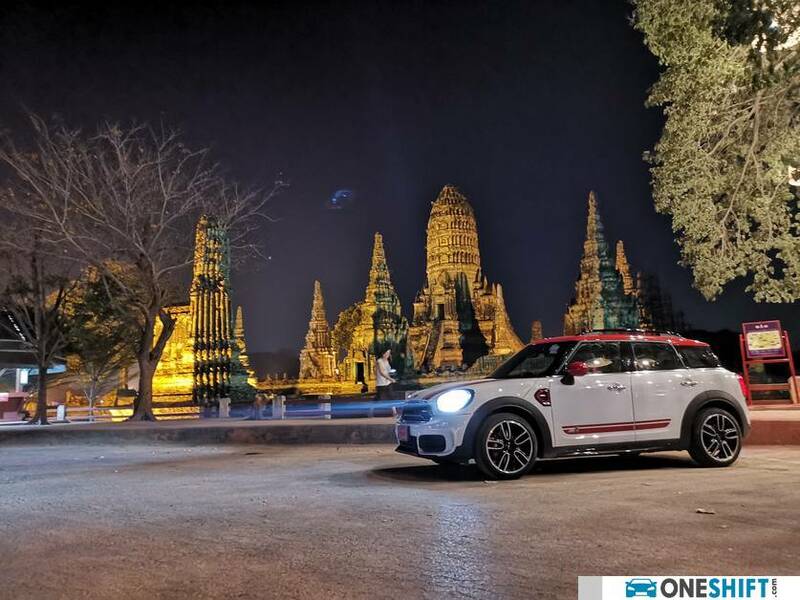 While most MINIs tend to play a balancing act between providing passenger space and driver dynamics, thanks to its larger size and longer wheelbase, the Countryman does offer up more interior space, and therefore more comfort. 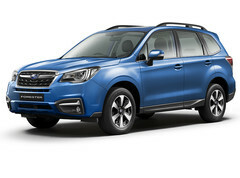 Four passengers fit into the car with ease, while its raised ride height has its practical side, making it easier for entry and exit. 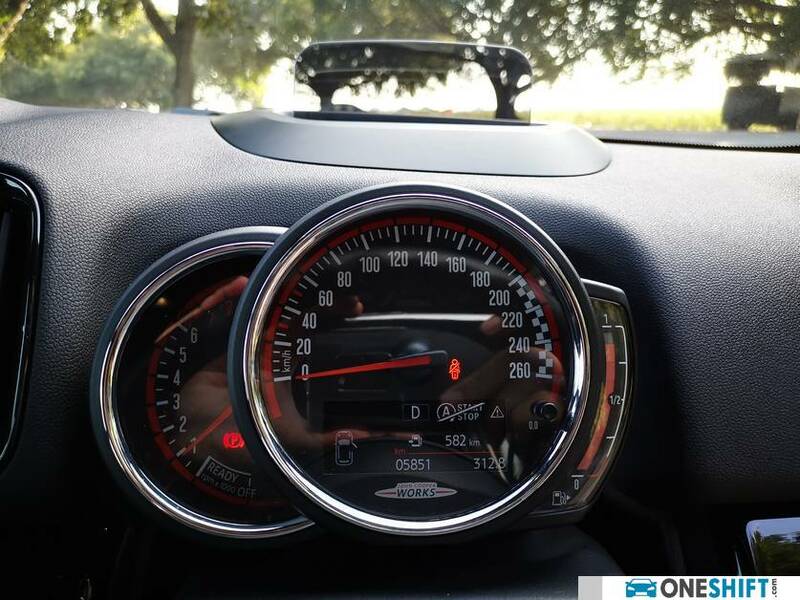 Behind the driver’s seat, there is a neat centralised speedometer flanked by a rev counter which is mounted to the steering wheel, and the JCW car also gets a head-up display for better driver focus on the road. 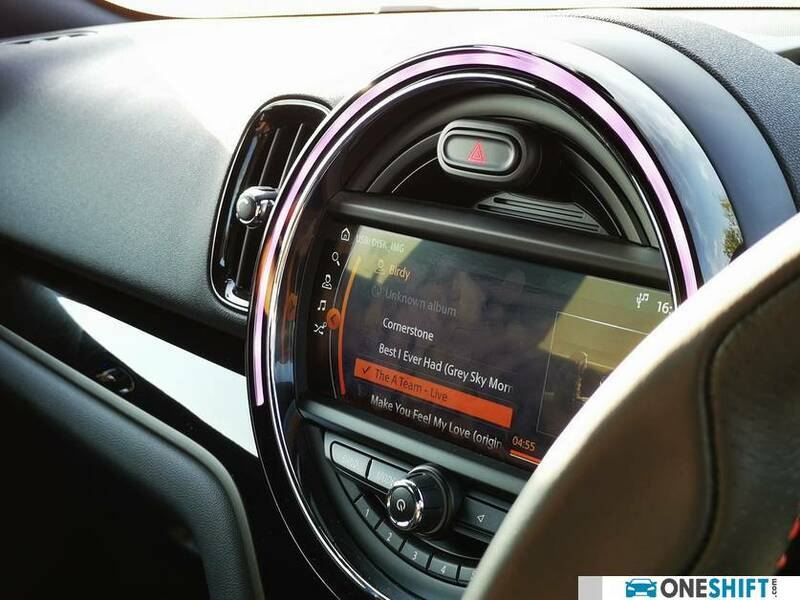 The 8.8" touch display MINI Connected Navigation plus screen is sited inside a round lit bezel, while sound is by courtesy of a 12-speaker Harman-Kardon speaker system. Sadly though we feel that there are not enough USB ports in the car, and i found myself occasionally unhooking my playlist in order to charge my mobile phone (Thai radio stations can be quite entertaining). 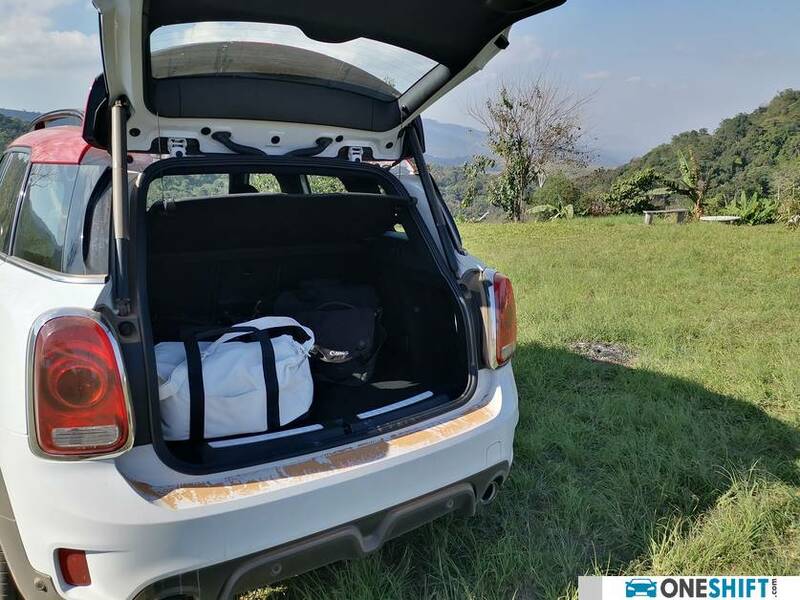 Cargo holding practicality is respectable, with 450 litres of flat floor space available, and the rear seats also fold flat in 40:20:40 fashion for added versatility, increasing floor space to 1,390 litres. 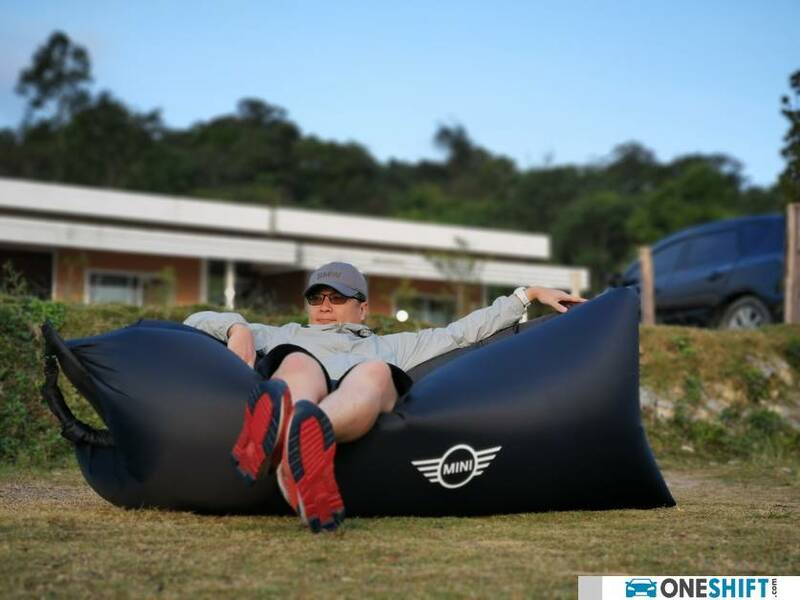 One thing however, since we were on a road trip, the bench located in the boot would have come in handy to anyone who would want to stop for a view of some lovely scenery or a quick drink of Thai iced tea, alas our test car did not come with one. The ‘Works’ car gets a bump up in power, from 192hp, which the Cooper S model delivers, to 231hp, while torque increases from an already impressive 280Nm to an even more useful 350Nm. 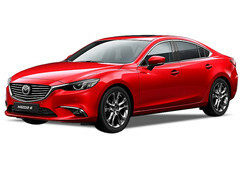 Drive is delivered to the wheels via an 8-speed steptronic transmission, which delivers quick gear changes, while being able to keep its boost between cog swops. The increase in performance is evident with almost 1 second reduced in its century sprint timing at 6.5 seconds. 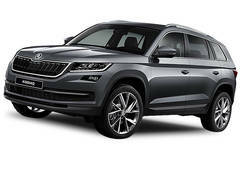 But more importantly, the “Works” model delivers its drive to all four of its wheels, thanks to their ALL4 all-wheel drive system. 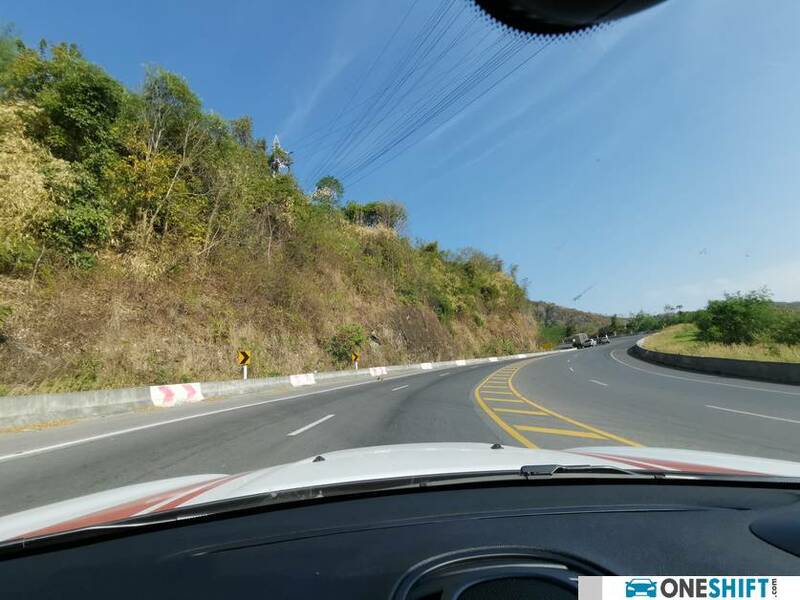 So driving up from Lopburi to Khao Kho brings about a good deal of straight highway roads, and switching over into “Green” mode allows you to coast in order to save on fuel. Basically similar to clutching in while the car is on the run. The transmission re-engages when you hit the gas or when you apply the brakes. I also learnt that a firm right foot on the throttle brings on the smoothest gear re-engagement possible. 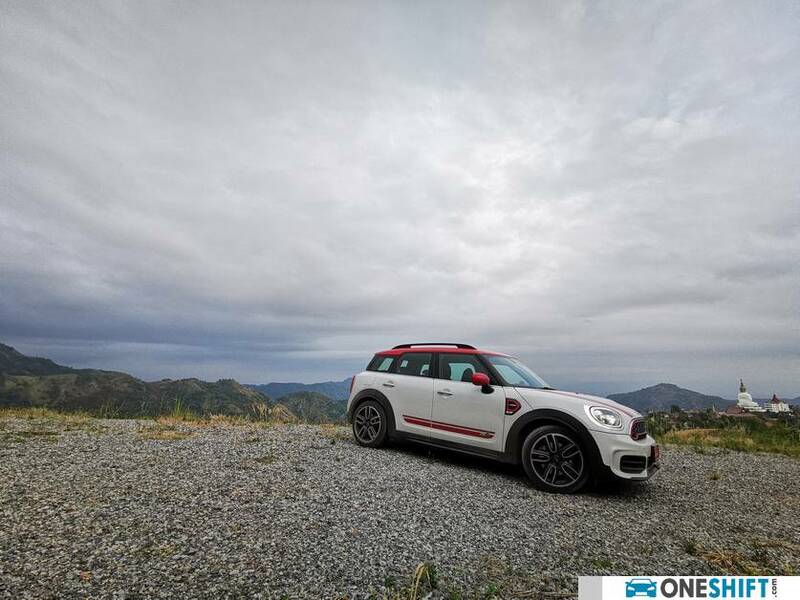 But as the terrain gets hilly, the Countryman does struggle under “Green” and loses its smooth drivability. 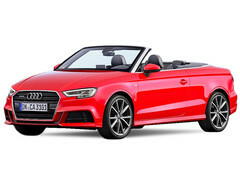 Engaging either “Mid” or “Sport” is a must-do, in our case, we switched over to “Sport”, slotted the gearshift lever to the left and dropped a gear, effectively dropping the car into “Manual” mode, and let the engine breathe, as we ascended the mountain. 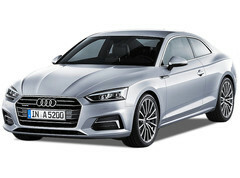 With a tighter suspension, and the safety net of Dynamic Stability Control (DSC) in-place, we took the car through its paces in full confidence. 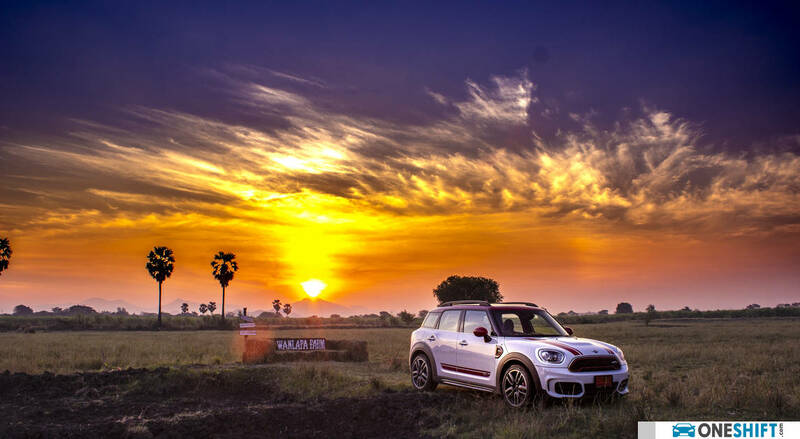 Drop a few gears, pitch the Countryman into a bend, and feed in the power to all four wheels, and the car responds like a dream. 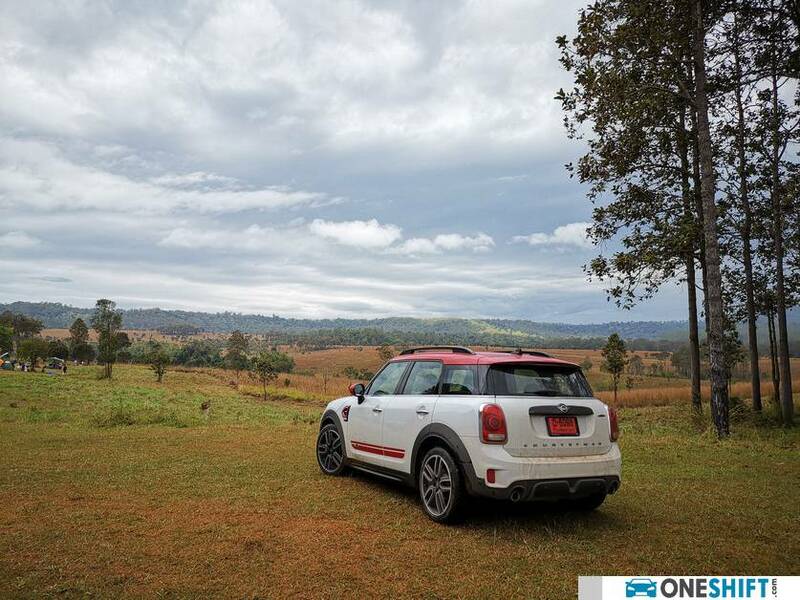 But we later learnt that going downhill would be even more entertaining when slipping the car into a downward turn, the Countryman is slightly taller than the rest of the cars in the MINI stable, and with that said, there is a little bit of roll around the bends. The steering is weighted pleasantly, and feel from the electric unit is pretty spot-on. 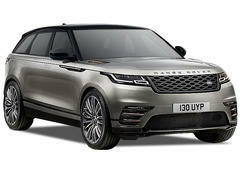 We must say however, in taking on winding roads, that little bit of slip and give, is very predictable and entertaining. 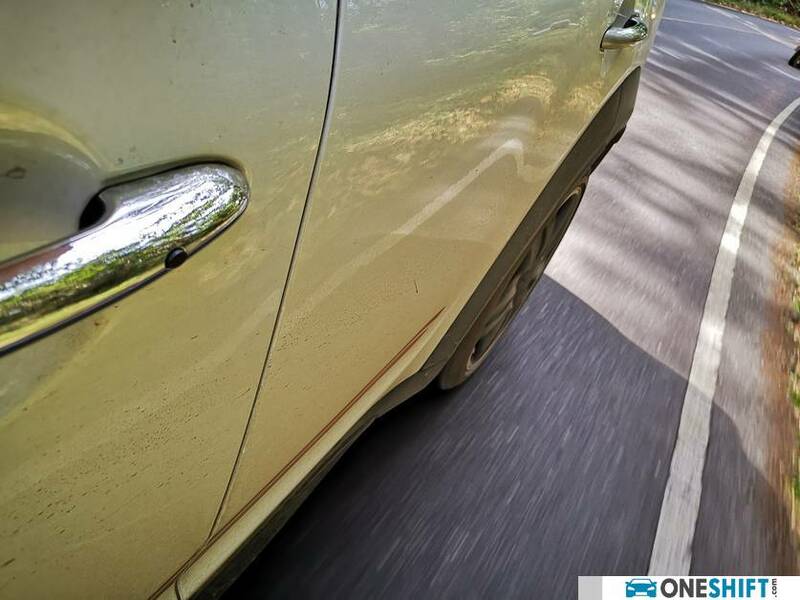 And even with squealing tyres while pitching the Countryman down the picturesque mountain side of Khao Kho, the car feels planted, quite neutral; and that turbocharged 2.0 up front responds very well to your throttle inputs and cog-swops, and you will know that there is so much more power on-tap with your foot hardly at the floor in most cases. And then, there is that satisfying popping of the sports exhaust, which accompanies your lifting off the throttle, or when you drop a gear… friends, this is driving heaven, and we are in the car so suited for it! 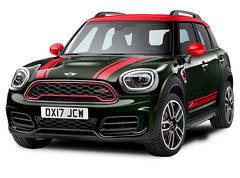 But are there downsides to the JCW Countryman? Why yes there are. 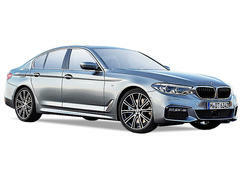 While we have just extolled the virtues of this lovely car, those runflats on 19” rims does come with a price. While our journey did provide us with some surprisingly great driving roads, there were moments we did wish we had not embarked on a journey to a destination we have chosen. 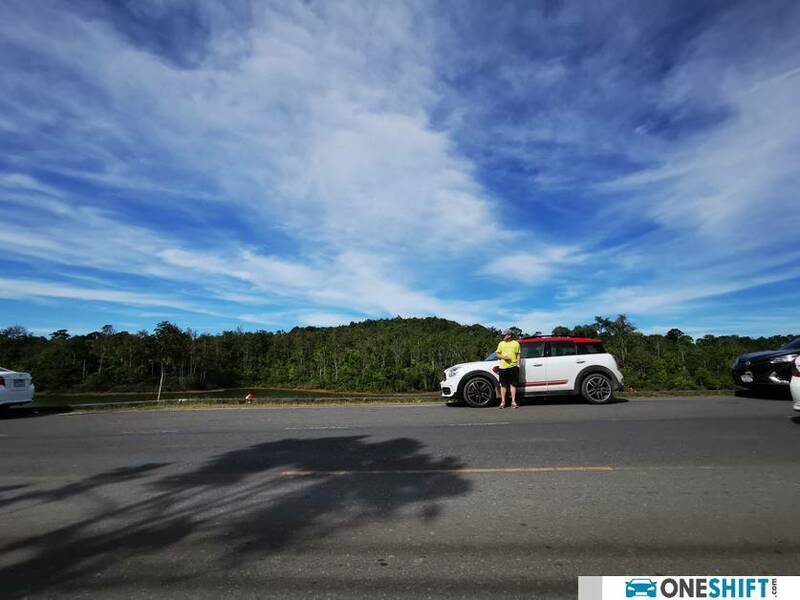 There is the popular Jim Thompson farm located in the region of Khao Yai, and getting there would require you to navigate through a heavily potholed road, and in doing so, you can almost feel everything that the road throws at you. Well you can’t have everything right? Softer runflats if they ever exist maybe? 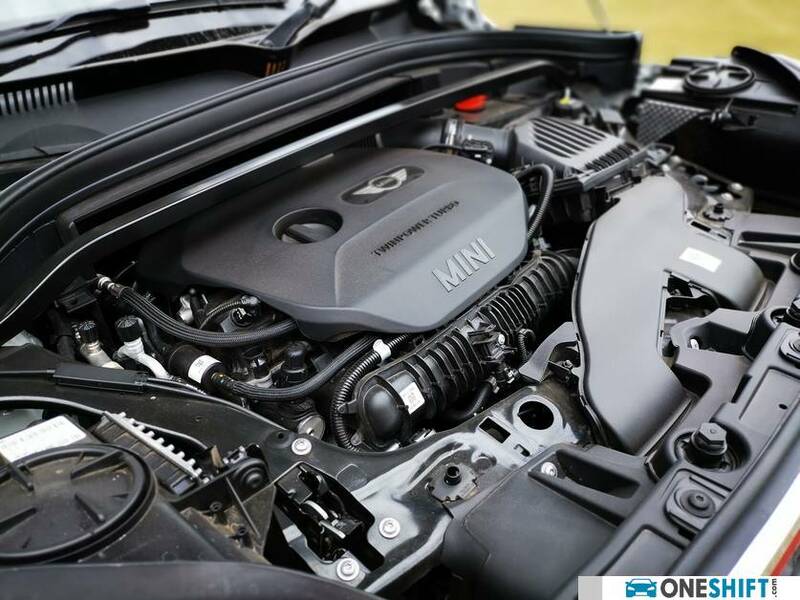 We all know that the Countryman is intended to fill the SUV slot in the MINI product range. But here is a car a little taller, a little more quirky and alive in its drive. 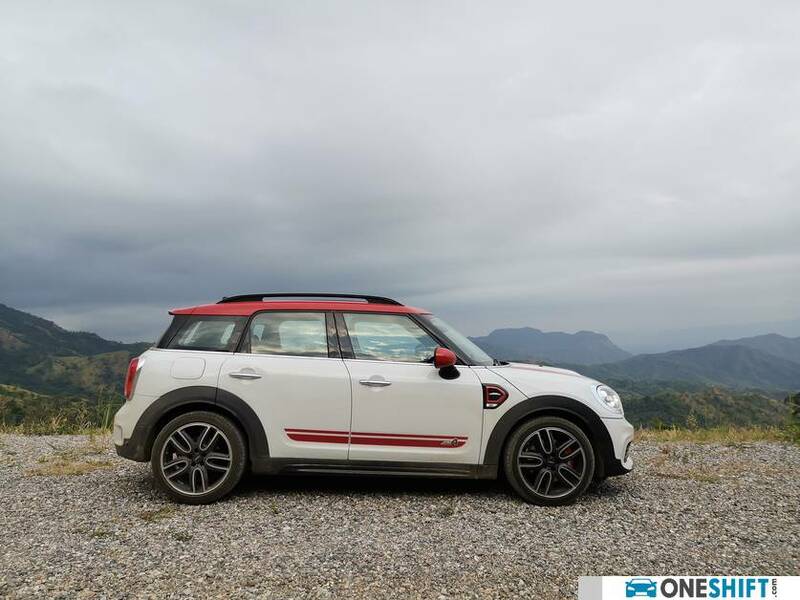 For those who may be considering a premium hot hatch, with four proper doors, the Countryman could be the slightly taller practical alternative they should be looking for. Best offer with no obligations. Justin was super helpful and helped me really pushed for a better price. His hardwork, prompt replies and dedication was ultimately what pushed me over to swiftquote compared to other bidding websites. It was a very smooth transaction and a very straightforward deal. I've also received a good support from Justin on my enquiries. Fast, efficient, honest and great to deal. An extremely satisfying experience, would definitely recommend family and friends to try this out. Fast and efficient platform as compared to the others. The online experience is pretty fuss free. The friendly customer service personnel help to sort the process out. 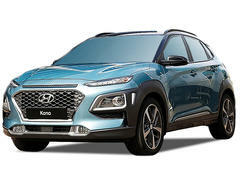 The SwiftQuote app gives the best price for your selling car and quick responses to customer, good experience with them. Bravo !! Straight forward and cash payment. No worry at all. 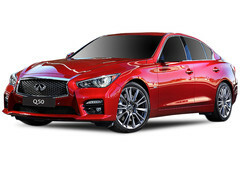 Smooth transaction with the dealer and price offered for my car was reasonable! Fast and smooth transaction. Excellent service.